The key to professional thermoforming results is proper temperature control. With our professional line infrared digital thermometer gun, you can get exact oven readings every time. To use it, simply crack the door of your KYDEX® oven and instantly measure the internal temperature with one click of the trigger. The laser on this unit puts the measurement exactly where you want to take the reading. You can even get it from across the room! 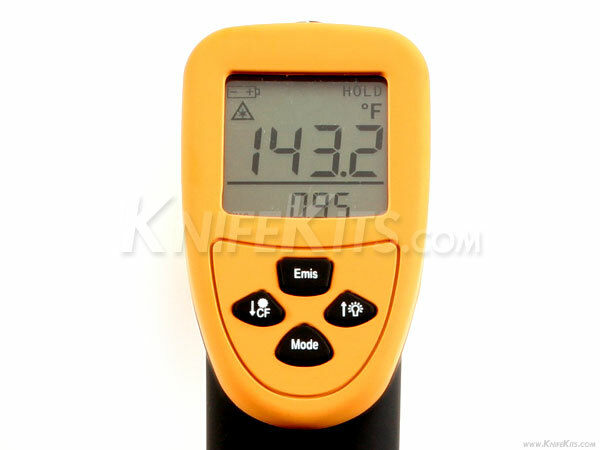 This unit comes with instructions and has a larger temperature range than the value line model. It also has adjustable emissivity on the laser unit. 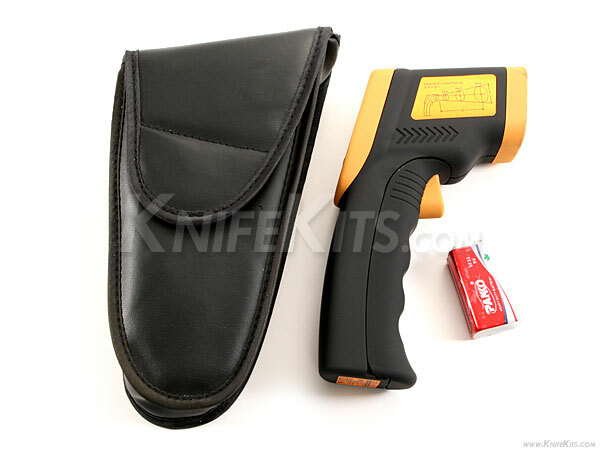 This model is our very best temperature gun unit! 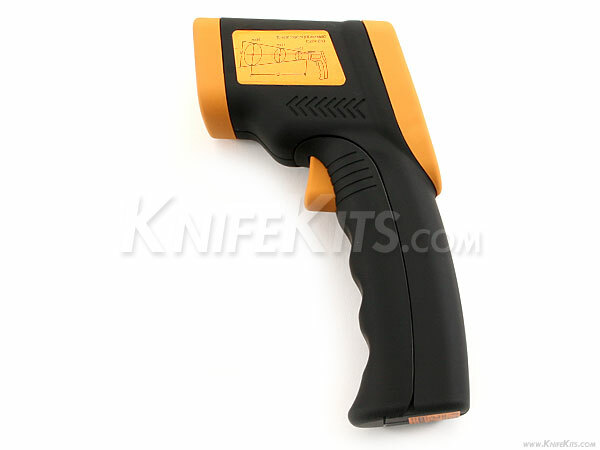 Note: Infrared thermometer or markings may vary slightly from image. The funtionality will be the same.